After weeks of depressing reports about iPhone XS, iPhone XS Max, and iPhone XR production cuts, Apple has decided that enough is enough. It’s finally commenting on the ongoing crisis, albeit in its own indirect way. 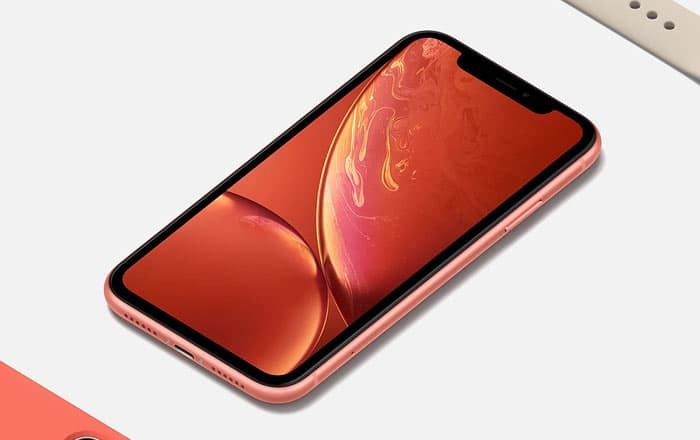 Apple’s Vice President of product marketing, Greg Joswiak, informed CNET that the iPhone XR has been the company’s most popular iPhone each and every day since it became available. By his account, it’s been handily outselling the more expensive iPhone XS and iPhone XS Max. This isn’t what Wall Street Journal and other reputed publications suggest. According to them, supply chain firms are suffering after Apple reduced its iPhone XS, iPhone XS Max, and iPhone XR orders. It’s apparently done so twice because of weak sales across the board. Joswiak is refusing to comment on these claims. But the timing of this interview is certainly suspicious. Apple’s stock has fallen by a whopping 20% ever since it announced its quarterly earnings. It fell short of iPhone sales estimates by analysts and projected lukewarm revenue results for the December quarter. Apple’s response to all this was to announce that it won’t be declaring how many iPhones it’s sold in a quarter. This naturally was a bit of a shock to investors who used the metric to determine how well or badly the brand was doing. Even Joswiak’s comment above is extremely vague. The iPhone XR might be outselling the iPhone XS and iPhone XS Max, but by how much? Are all three selling below expectations? Apple’s not answering these questions at the moment. Joswiak also declined to answer queries about tariffs being placed on iPhones and MacBooks because of the ongoing US-China trade war. Apple shares slid on this news recently, allowing Microsoft to overtake it. The latter is now the world’s biggest publicly traded company. That crown used to be Apple’s back in August when it achieved a trillion dollar valuation. Those days are long gone now.